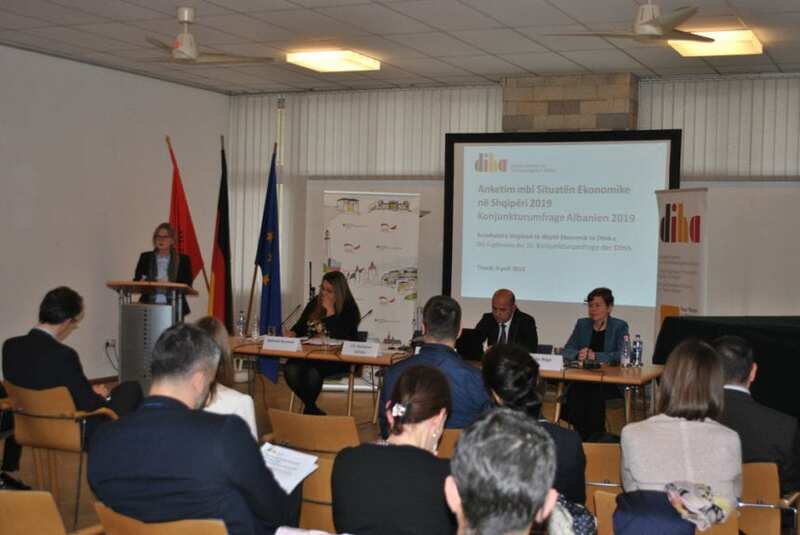 The general perception of 89 member companies of the German Association of Industry and Trade in Albania is that the current economic situation is worse than the previous years. The companies participated in the annual economic survey conducted by DIHA during the months of February and March. Only 13 percent of the respondents gave a positive rating on the economic situation. Meanwhile, for 51 percent of the respondents, the economic situation is bad. In the meantime, 43 percent of the companies expect a negative trend about Albania’s economic forecast. Regarding Albania’s attractiveness as an investment destination, the respondents were asked about 21 factors. Based on the survey findings, the availability of a competitive and qualified labor force is one of the factors that attract foreign investors to Albania. On the other hand, factors such as legal security, the public administration, economic forecasting, transparency in public procurements, and the fight against crime and corruption are among the most problematic factors for DIHA’s members. This year, the survey included questions related to emigration in Albania. Half of the respondents think that the Albanian workforce is highly affected by emigration. When asked about the impact of emigration in their companies, half of the respondents answered average or very much. Finally, company representatives were asked about their future expectations regarding this topic and only 11 percent of them were optimistic. They think that most Albanians will come back within a few years with a Western working mentality.